Download FREE PDF files for our textbooks and other supplementary material. Most of the files are hyperlinked PDF files suitable for viewing on a laptop or tablet screen. This a work in progress. You may download preliminary versions of the file. This link will be updated periodically until publication (planned for August 2012). Current version: June 19 2012. 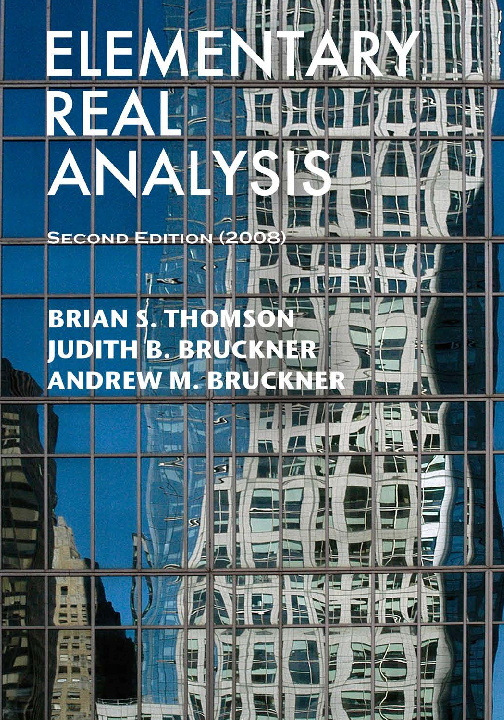 There are a number of other files that will be useful to the student and the instructor of real analysis. They can be found elsewhere in this web site. Please write to us letting us know of any successes you are having in using this material. This is a graduate level real analysis text. It covers such topics as measure and integration, metric spaces, Banach spaces, Lp spaces, analytic sets, Hilbert space, Fourier series, etc. This is an undergraduate level real analysis text. 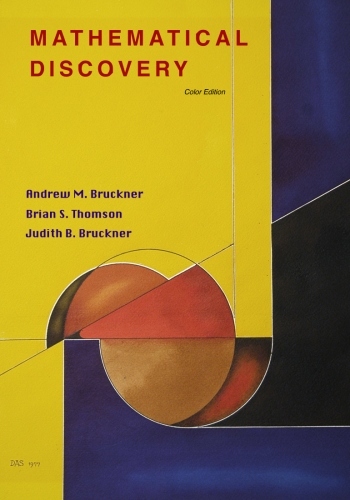 It covers such topics as sequences, series, continuity, differentiation, Riemann integral, uniform convergence, Baire category, Cantor sets, metric spaces, etc. This is an introduction to mathematical thinking for students not schooled yet in mathematics. There are discovery materials for tiling, Pick's theorem, the game of Nim and linking problems. This is an account of the Newton integral on the real line, suitable for an elementary course in integration theory replacing the usual Riemann integral. Consider it experimental. ...to appear in June, 2012. This is a treatise on the Henstock-Kurzweil integral. 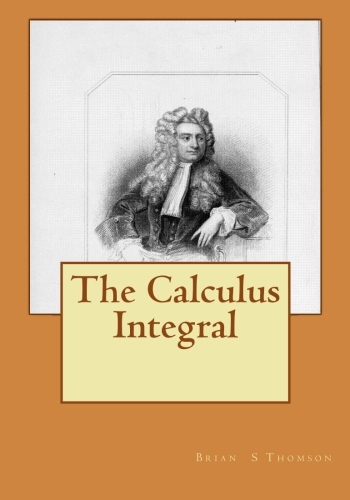 It is the sequel to The Calculus Integral. If you wish also to purchase paperback copies go to our Amazon AStore.